Where can I work with BASI qualifications? Whether you would like to work as an instructor on your local artificial ski slope or for a snowsport school in the powder haven of Hokkaido, Japan – BASI qualifications are your passport to a life of travel and adventure! With the world being so accessible nowadays, it can be hard to choose where you’d like to visit first. 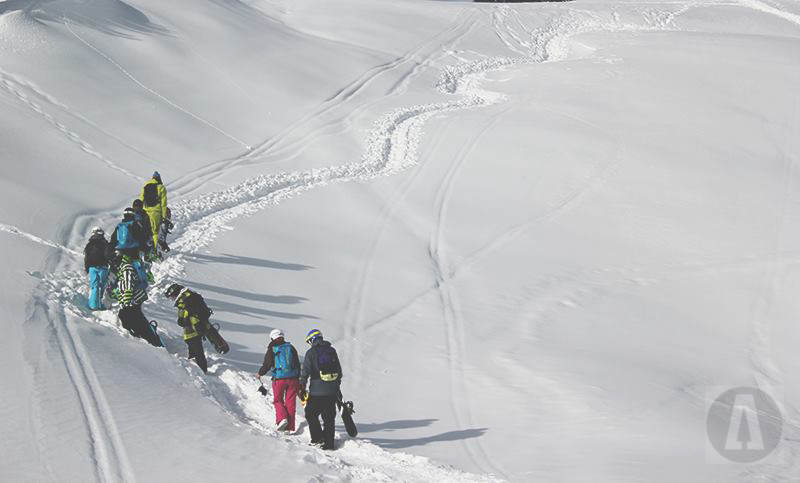 Peak Leaders have compiled this information to help you understand where you can work as a qualified BASI instructor. Without a doubt, one of the best jobs to have at University is to be a ski or snowboard instructor (not only because it’s ridiculously cool!). There are many indoor snow domes and artificial ski slopes scattered throughout the UK, many within close proximity of major cities and top Universities. If you have at least a BASI Level 1 qualification you can spend the holidays getting paid to do what you love and gain valuable teaching experience at the same time. There are over 50 artificial slopes and 6 snow domes in the UK! Check out this map from Ski Club GB for more information. Why not work for a tour operator in the Alps? There are many UK based tour operators that run school ski trips to the Alps. You may have been on one of these trips when you were at school and can remember your first instructor! If you have your BASI Level 2 qualification, why not spend your Uni holidays getting paid to teach skiing in the peak weeks of the season? 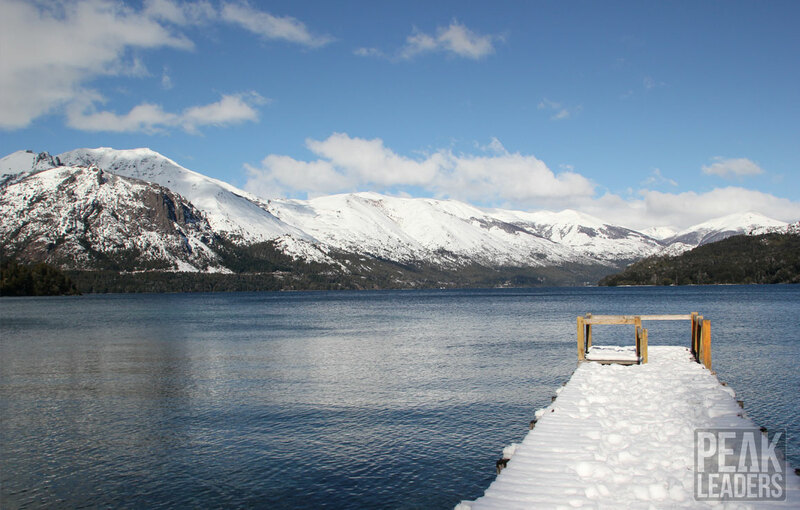 It’s the best of both worlds – you get paid AND you get to spend time in the mountains…. all while still at Uni! Just choose where you want to go! If you’ve finished your studies, on a gap year or simply out in the big bad world then the world is (almost) your oyster! Japan: You may not even have realised that Japan has mountains (many people have asked before!) but it is becoming an increasingly popular place to work as an instructor. This trend seems to have come about for one simple reason – the snow in Japan is reliable and HUGE! 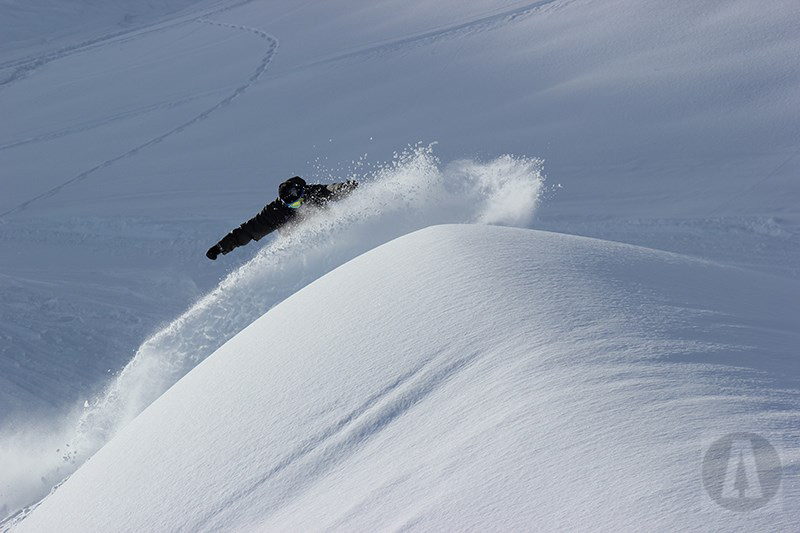 Famous for the light and fluffy Champagne powder, even on a bad snow season you’re laughing! With over 500 ski resorts, Japan is the destination of choice for Australian holidaymakers which means that subsequently the snowsport schools hire large numbers of English speaking instructors each year. The main locations for English speaking clients are Niseko (on the Northern island of Hokkaido) and Hakuba (on the main island of Honshu). If you are eligible for a Working Holiday Visa (WHV) and have a BASI Instructor License then you should be able to find work fairly easily. 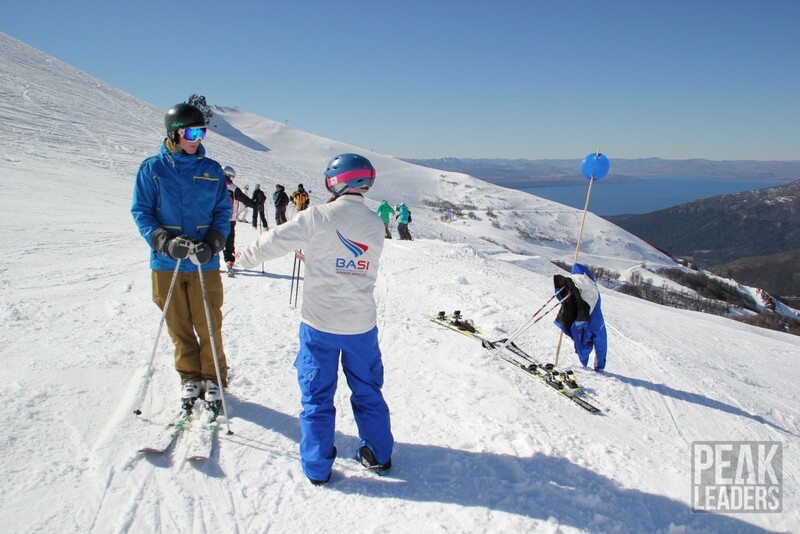 Generally, ski schools will require a minimum of BASI Level 2, however, some will accept BASI Level 1 if they have availability nearer to the season. The Alps: Traditional and consistently popular with English speaking clients, the Alps are an obvious choice if you’re a UK based instructor. Easy to travel to, relatively simple to work in (currently!) and spoilt for choice. 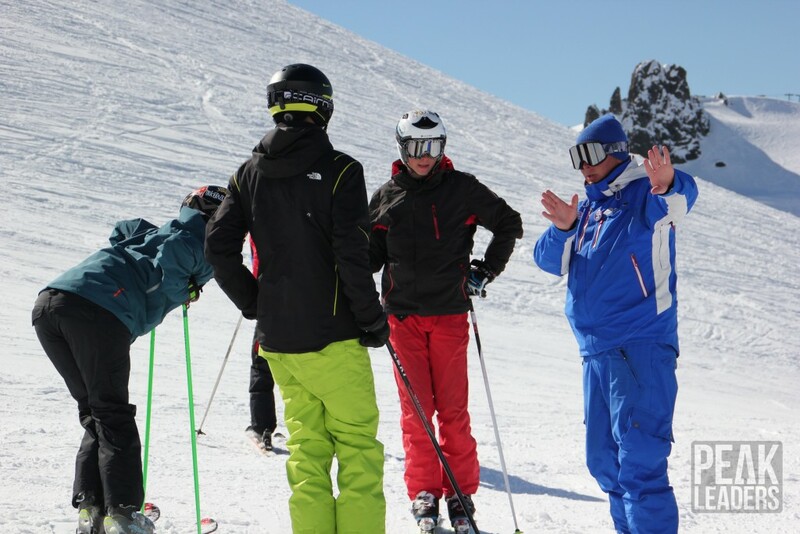 The most popular countries to work in for BASI Level 2 Instructors are Austria, Italy, and Switzerland. If you’re already an instructor, you’ll have no doubt heard all about the logistics of working in France. Simply put, France will accept BASI Instructors but they must be the best of the best and hold the highest qualifications. Canada: The hardest part of working in Canada is completing the IEC Visa Application! Once you have this and your BASI Level 2 qualification, there are hundreds of schools that you can work for. 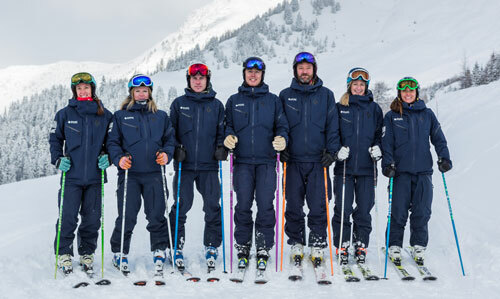 Many of our past trainees have completed courses in Banff and stayed at the resort for the remainder of the season or even returned again the following year. Although the Visa can be a sticking point it’s totally worth the effort for a season getting paid to teach alongside some of the friendliest people in the world and have the opportunity to travel in Canada at the end of the season! These are just the locations that we have found most popular within the past few years but really if you’re willing to put in the legwork you could score yourself a job in some incredible locations around the world. 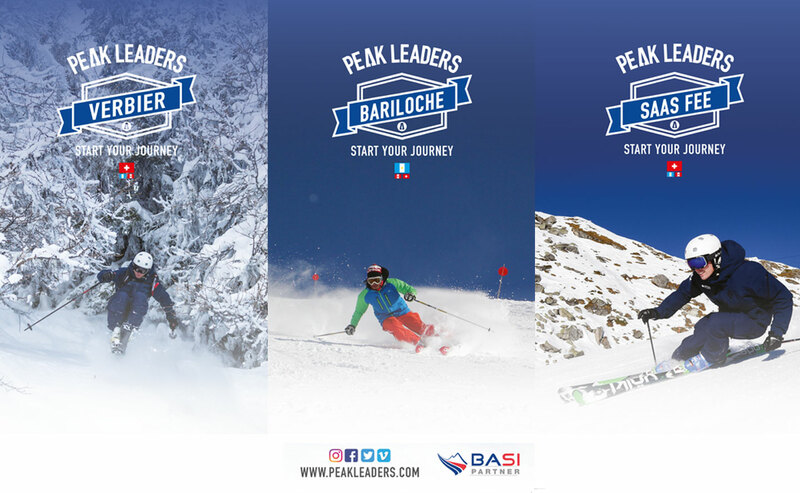 Ultimately, if you like to travel, adventure and experiencing new cultures then becoming a BASI Instructor is going to open many exciting doors for you!